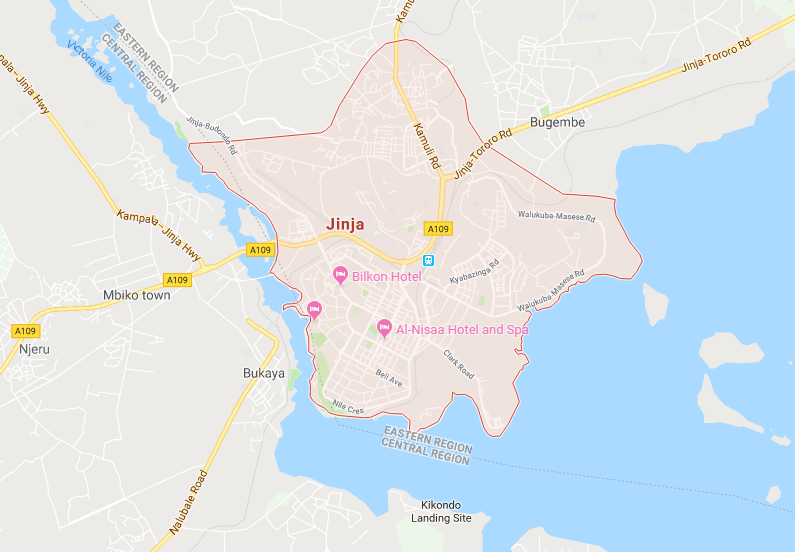 The google map of Jinja district. JINJA – A 35-year-old man last week died after consuming large amounts of waragi, a local potent gin during a competition in Buwawuzi Village, Buyengo Sub-county, Jinja District. The deceased, only identified as Luyugo, is said to have died after ingesting about 2.5 litres of the adulterated liquour within an hour. The area LC2 Chairperson, Ronald Kirita, said the deceased dropped dead as soon as he had emptied his drink. 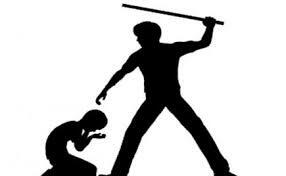 Mr Kirita urged residents to avoid such competitions that are dangerous to their lives. This is not the first time people in drinking competitions. In September 2016, a 41-year-old man was found dead in his wooden house at Lwanabatya landing site in Kyamuswa Sub-County in Kalangala District moments after he had won a crude waragi drinking competition. Michael Ochola, a fisherman and father of four was reportedly found dead in his house on Monday morning by neighbours. One of his neighbours, Ms Ritah Nazziwa, said Ochola competed with seven other people on Sunday night while celebrating the Uganda Cranes win in the AFCON qualifying match against Comoros. In February, 2015, a man only identified as Muchunguzi, 28, a resident of Kajju, Village, Kachera Sub County, in Rakai District died in a waragi drinking competition. The deceased is said to have boasted before revelers at Doroty Namatovu’s Bar at the village last Sunday that he could consume three liters of locally made waragi within five minutes to the disbelief of everyone. His colleagues reportedly made quick fundraising on Monday and the three liters of waragi were bought for him to prove that he could drink in the agreed time. Muchunguzi reportedly drank the waragi in less than five minutes. He, however, he fell down and passed out before he was rushed to the nearby Mukiibi Clinic where he was pronounced dead shortly after arriving.